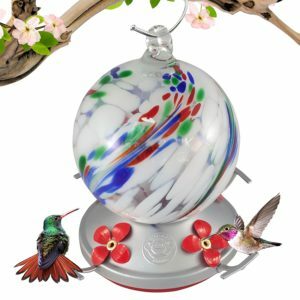 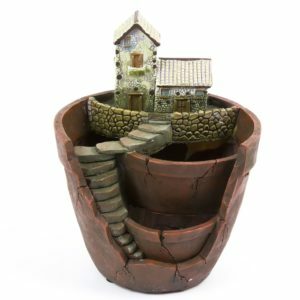 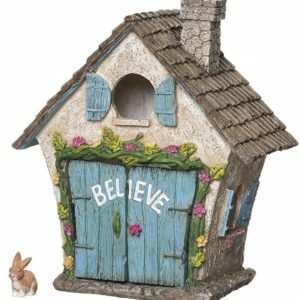 May 1, 2018 0 comments on "Top 9 Fairy Garden Houses on Amazon"
Top 9 fairy garden houses that you can order today from Amazon to accessorize your fairy garden or miniature garden. 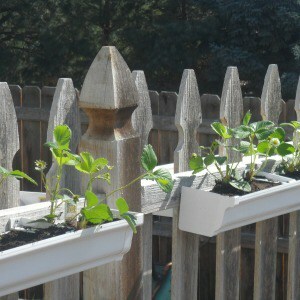 April 23, 2018 1 comment on "4 Creative Ideas for Vertical Gardens"
Easy DIY strawberry gutter garden you can install on your garden fence. 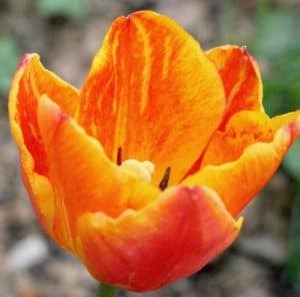 April 6, 2018 1 comment on "10 Frequently Asked Questions on Planting Tulip Bulbs"
Questions frequently asked about planting and growing tulips answered by a gardening expert.